Is Your Living Room Really Living! Living room reflects your personality and style; here you can indulge into your heart contents because this is the place where you spend hours with your loved ones and guests. So you should decorate your living room with deep understanding and enthusiasm. 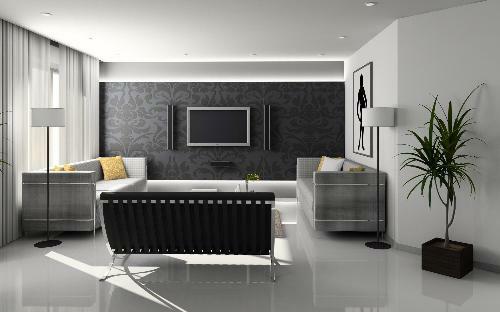 Here are some tips that can help you in making the right choices while decorating your living room. It does not matter whether your imaginations run to the exotic, the minimal or the plain regal, you can make your room alive by paying attention to the natural focal point of the room. Its better to start the fun by choosing the appropriate color. Colors evoke a strong emotional response so its quite natural that the color you choose should reflect your personality. 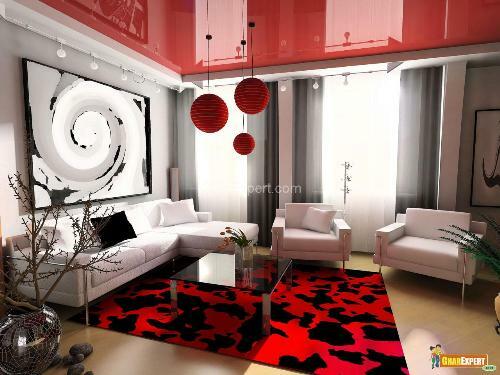 A dramatic and passionate color red when mixed with any light shade adds a touch of sparkle to any room. Light colors on the walls give an illusion of a larger space. Grey paint scheme presents a soothing effect when it teams up with the grey colored sofa with matching covers. Green shade used in living room adds freshness and coolness to the room. The shades of blue used with the white can create a feeling of crisp morning air. It is considered the color of reliability. Yellow and golden shades enlighten a room in a cheerful, sunny sort of fashion. Lighting not only illuminates your living room but enhances the beauty of your interior also. When you are going to perform lighting arrangement in your living room, first imagine the spaces which you want to highlight. Try different effects of lighting in living room to make it gorgeous. Floor lamps and table lamps are suitable for bright lighting in living room. If you watch television in your living room, always use right intensity of light. Too much or too less amount of light can result in eyestrain and headache. If you have brick or stone fireplace in your living room, use recessed down lighting in the ceiling. For a dramatic effect in your living room, you can try dimmers. 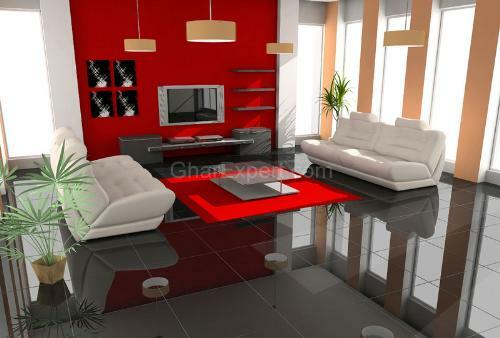 Stylish and beautiful accessories enhance outlook of your living room interior. They should match up with the colors used in your living room. Various accessories such as gorgeous chandeliers, vibrant rugs, beautiful aquarium, exciting cushion covers, attractive curtains, lighted lamps, decorative plant stands etc give a warm and inviting feeling to your living room. They modify the look of living room furniture. The plants when put in stylish and decorative stands look amazing in living room and flowers add fragrance to your living room. Stylish candles with decorative candle stands look wonderful in living room. Curtain accessories such as tiebacks, hooks, rings, brackets, tassels etc. provide an energetic look to living room. Sofas are essential element of interior decor and make the sense of living space perfect. Select the right kind of sofa for living room purely depends on individual taste, budget and decor of the room. 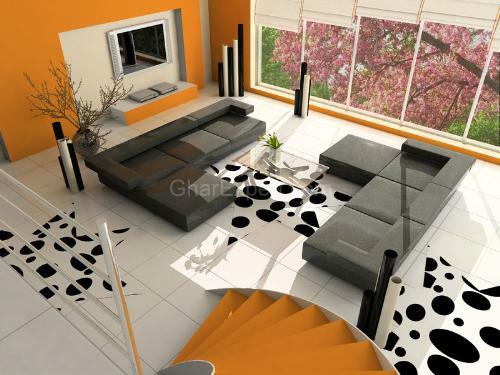 The sofa should match up with color pattern, wall paints and rest furniture of the room. 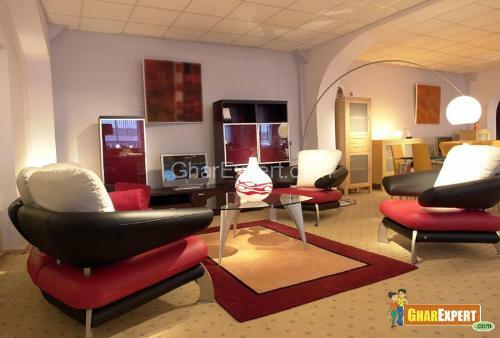 A whole big range of sofas is available for your choice. You can try any of the following.